My name is Barbara Hamze and I am now your fulltime Older Adult Services Librarian. I wish to bulk up the services at Fremont Main and would love to hear from you. Please let me know at Bhamze@aclibrary.org any performers, subjects or programs you would be interested in seeing at your Library. When you decide to bring a pet into your life, you’re almost inevitably also signing up for the hard time when you will have to say goodbye and live on without your friend. Most of our companion animals have far shorter life spans than us. When death comes to them, we experience very real grief and we can have a seriously hard time adjusting to life without them. 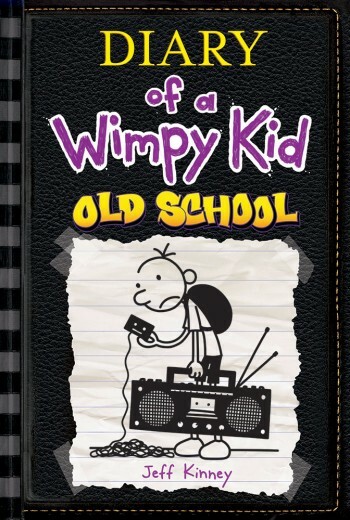 You can also borrow the e-book version of this book from the library via Enki. Online, there is a great Web site called petloss.com. This Web site not only lists a wealth of difference resources (books, support group listings, grief hotlines, etc.) but provides a safe message board and chat room. These online communities are actively moderated so that they are safe places to post about loss and grief and get support. Every Monday at 7 PM PST, a candle ceremony is held in the chat room, and people from around the world remember their pets together. This weekly online candle ceremony has been held since 1993! There are a lot of people who understand the difficulty of pet loss and help is available all around. Check Out Laptops and iPads at the Library? Oh yes! 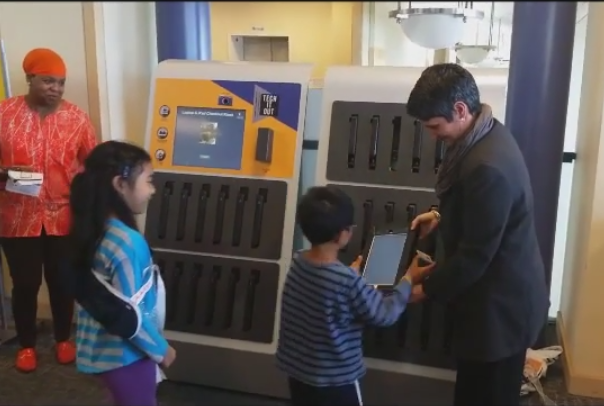 Fremont Main Library patrons can now borrow digital devices for in-library use. Up on the second floor at Fremont Main is a Laptops Anytime kiosk where patrons can choose either a Dell Latitude 5000 laptop or an Apple iPad Air 2 tablet. A patron with a valid Alameda County Library card (the temporary computer passes will not work) can check out a device for two hours and enjoy access to the Internet, the library’s collection of e-resources, and a broad variety of applications anywhere they please within the library. Printing from these devices is not possible at this time. Here is an opportunity for anyone considering the purchase of a digital device to try out the capabilities of a laptop or an iPad. Don’t have a library card? Library cards are free. Just fill up an application form and show your ID. 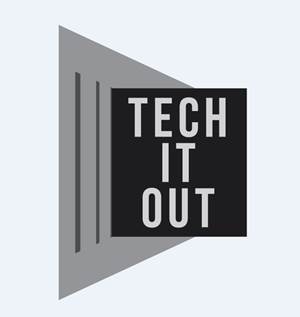 So when are you going to Tech It Out? Do so either at Fremont Main or the Union City Library. May is a time for celebrating Asia/Pacific Islander month and a great time to remember the resources we have in other languages. Visit the Fremont Children’s room (or the adult side, too!) for books in Chinese, Farsi, Gujarati, Hindi, Japanese, Korean, Tagalog, Tamil, Urdu, and Vietnamese, as well as languages from other continents! We have a list of Asian/Pacific Book winners for 2014. We also have other booklists, such as the one that features Characters of Color. Ling and Ting: not exactly the same by Grace Lin, is a well-liked early reader and The Year of the Book: Anna Wang Book 1, by Andrea Cheng is also a popular title. Also there is Inside Out and Back Again by Thanha Lai, about escaping Vietnam and adjusting to live in Alabama while waiting for her family to reunite. And fun series like Ruby Lu and Alvin Ho (both by Lenore Look) and Bindi Babes by Narinder Dhami. Red Kite, Blue Kite, by Ji-li Jiang, about a father and son during China’s Cultural Revolution. 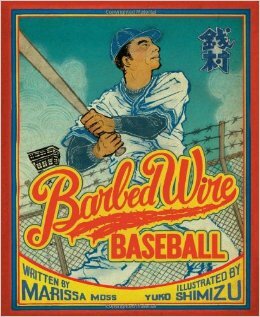 and Barbed Wire Baseball (nonfiction), by Marissa Moss, illustrated by Yuko Shimizu. — about the life of Kenichi “Zeni” Zenimura a Japanese-American baseball star who continued to play and form teams when he and his family were forced into internment camp in the US during WWII. For chapter books, there’s The Vine Basket by Josanne La Valley, about a girl from the Uigur tribal group in China, to The Thing About Luck, about a Japanese-American family in Kansas, by Cynthia Kadohata. Cynthia Kadohata always provides interesting characters and a good story — from Kira-Kira, about 2 sisters who get on each other’s nerves, but learn to appreciate each other as one battles a serious disease, to Weedflower, historical fiction, about another Japanese family in Kansas after World War II in the US, to Cracker! about a soldier and his trained soldier dog in the Vietnam War. Explore our other titles about kids and their families who are from Korea, Japan, India, Pakistan, Afghanistan, China, Vietnam, Thailand, and other parts of the world! Can you drum your way to better health? Sing your way to serenity? Tune up your immunity with a tuning fork? Science takes a surprising look at the restorative powers of chant, rhythm and music. As you read this, a black hole about 2.5 billion years old is humming the deepest musical note ever created: a B-flat that’s a million billion times deeper than your ear can hear; This stellar cantata comes from vibrating gasses in a galaxy known as the Perseus cluster, 250 million light-years away. At the same time; a yeast cell in a research laboratory is emitting high-pitched clicks: Jim Gimzewski, professor of chemistry at the University of Cattforilia at Los Angeles, is using an atomic force microscope and computer imaging to record the motion of cell membranes, which can then be listened to. Gimezewski calls the process. sonocytology, and believes it may one day allow scientists to distinguish healthy from unhealthy cells. From stars to cells, dolphins to crickets, birds and bees to human beings, the universe is alive with melody, sending and receiving waves of sound. Scientists now realize that something so omnipresent and so fundamental has a powerful influence on everything we think and feel. This dawning awareness had turned into a grassroots movement of sound healing, a kind of “tuning in and tuning up.” On Yahoo!, for instance, there are some 80 groups devoted to music therapy and 90 groups dedicated to drum circles. In 2002, the first International Sound Symposium was held in San Jose, bringing together experts in fields such as “overtone chanting” and “psycho-acoustics.” Sound healing CDs have been produced by specialists like Andrew Weil, M.D., founder of the Program in Integrative Medicine at the University of Arizona, and Mitchell Gaynor, M.D., founder and president of Gaynor Integrative Oncology in New York City. Over the past few decades, music therapy has secured a legitimate place in the healing arts, and the practice continues to grow. More than 70 colleges and universities have degree programs approved by the American Music Therapy Association, and over 3,800 music therapists in the U.S. are board-certified.